At FM Estates we have a very specific marketing strategy. 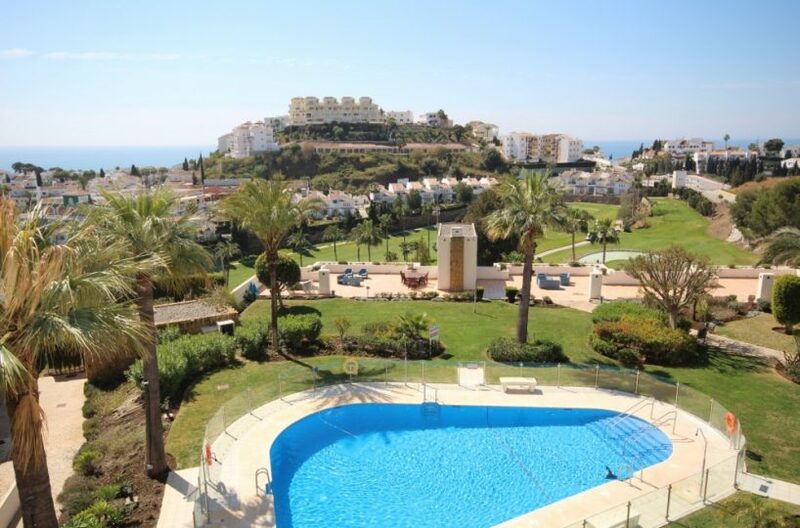 We ONLY list properties for sale in the areas of Riviera del Sol, Miraflores, Torrenueva and Calahonda on the Mijas Costa on the Costa del Sol in Spain. By focusing our marketing solely on Riviera del Sol, Miraflores, Torrenueva and Calahonda it allows us to really dominate the market in these areas. Our aim with our marketing is to be the number one real estate agent that both buyers and sellers alike contact in regards to property sales in one of these areas. We believe the web is the future for property sales, especially on the Mijas Costa on the Costa del Sol, as so many of our clients are expats or owners who are based aboard. Having a strong online presence allows us to penetrate a much larger market than that of Traditional Marketing in the way newspapers and local magazines etc. often target. The main online tool we use to promote our properties is through our main FM Estates website. The website has been newly redesigned and created to drive traffic to the site with the aim of coming up top in Google for each of the areas we specialise in (i.e. Riviera del Sol, Miraflores, Torrenueva and Calahonda on the Mijas Costa, Costa del Sol, Spain). The properties are promoted clearly on the website with detailed descriptions, with strong, large images, in English and Spanish. The site has been built, designed and written with SEO (search engine optimisation) in mind and with the main purpose of coming up top in Google. On top of listing all our properties for sale, the website has information to not only help our buyers and sellers through the sales process but to entice other users to view the website. We also market our website and online properties in a variety of other places from property portals to classified sites both in Spain, the UK and in fact worldwide. 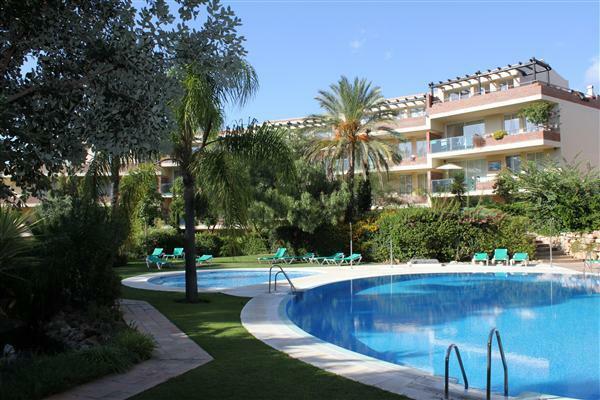 We also place your property onto a shared database system that 800+ agents on the Costa del Sol use. From here the other agents can find your property when searching with their clients and arrange a viewing, through us, to see the property. Many of these agents use this huge database of properties to populate their personal company’s websites as well. At FM Estates we have a great understanding of new media and social networking, so along with the strong web presence of our own main website, FM Estates can be found on Facebook and Twitter. Both these platforms are automatically updated from our main FM Estates website whenever a new property is listed for sale. This opens up the options for our properties to be seen all over the world by potential buyers, as well as a whole new network of potential buyers and sellers based right here on the Costa del Sol. We aim to put for sale signs up in as many properties as we can. This of course offers the traditional advantage of attracting passersby who might be interested in the property. We have found in the past that For Sale signs can promote extra interest from the non serious buyer wanting to have a nose in the property, to local neighbours wanting to know how much their property might be worth. Since we have our company website address on each sign, along with the property reference number, we have found this has cut down on time wasters as people can find out the information they want without having to waste our or the sellers time. We find this means we have more serious buyers contacting us now from the signs we put up. The For Sale signs also help us to build our brand recognition in the areas and the more signs that people see driving around the area, the more likely potential buyers are to realise FM Estates have the best selection of properties in the area. Once they realise this they will contact us and get to see the wide range of properties we can offer them, including the one they saw with the for sale sign. We have a very large network of associate agents we work with along the Costa del Sol. We send out email information of all our properties to these agents as we list new properties for sale or when we have a change in price of existing properties. We send these emails out not only to this extensive list of other real estate agents on the coast, but also to our own in-house list of contacts and clients, helping us to increase your properties visibility and therefore the potential of finding you a serious buyer. We have various tradition flyers and printed graphic design work that we use to promote our company, from listing flyers through to local sales information flyers. These are all targeted to help promote the properties we have listed for sale on our books.